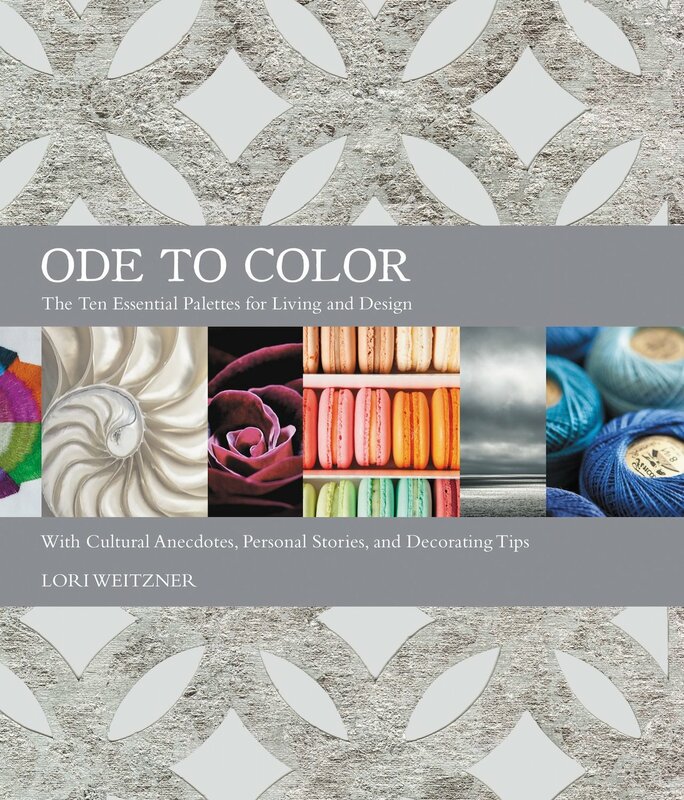 Lori Weitzner, principal of Lori Weitzner Design and Weitzner Limited, illustrates her creative thinking, process, and sources of inspiration in a new book “Ode to Color: The Ten Essential Palettes for Living and Design”. 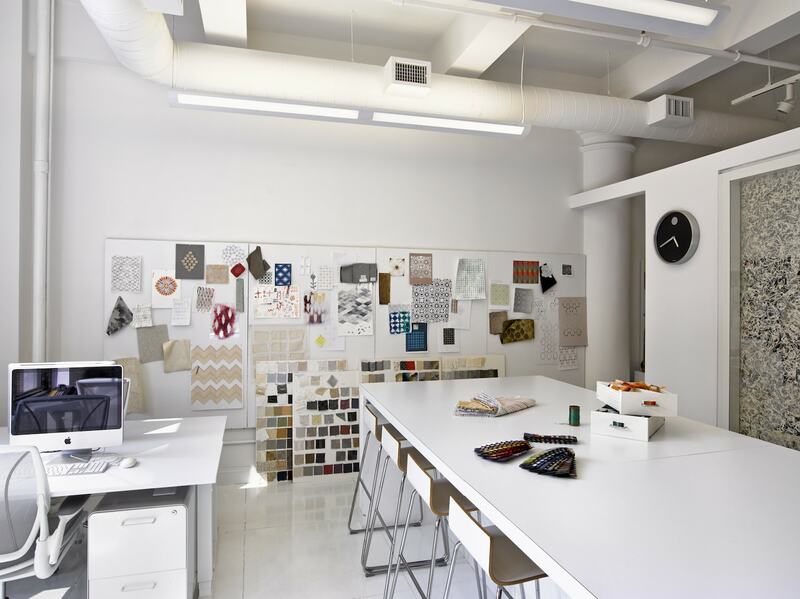 Manhattan-based Lori Weitzner is a leading American textiles designer who displays an easy fashion sense that’s right for today’s casual living, but her work is also informed by very strong academic training. After attending Syracuse University where she majored in Fine Arts, she lived abroad in multiple European cities doing product design work for companies such as Missoni, Estée Lauder, Calvin Klein, and Dansk. Upon returning to the United States, she had the fantastic career opportunity to launch a textile line with Jack Lenor Larsen that bore her own name, leading to further training and recognition in the industry. Lori’s work graces the homes of celebrities, enhances public spaces, and is also housed in permanent collections of museums such as Musée des Arts Décoratifs in Montreal, the Victoria Albert Museum in London, and the Cooper Hewitt Museum in New York. 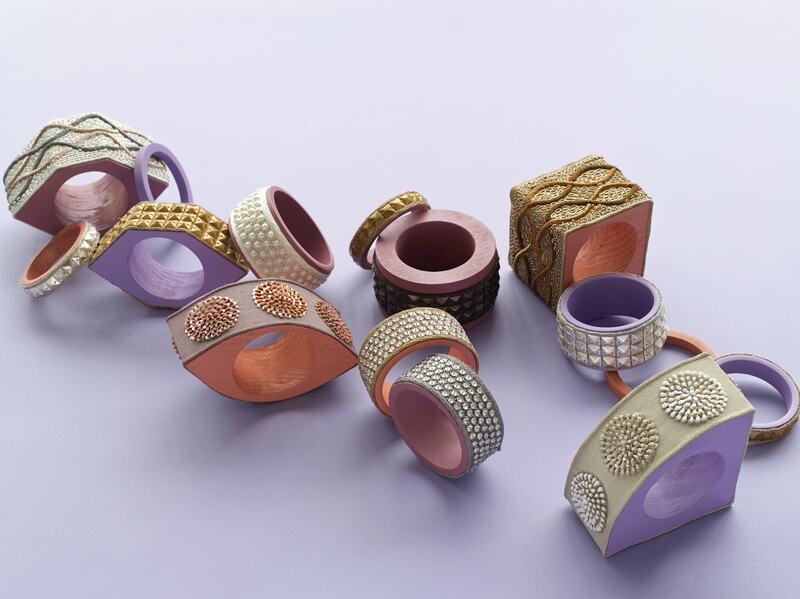 She is also the recipient of over 25 prestigious design awards. Melding color, material, and aesthetics to create products that inspire the mind and nurture the soul is an approach that has served her well. 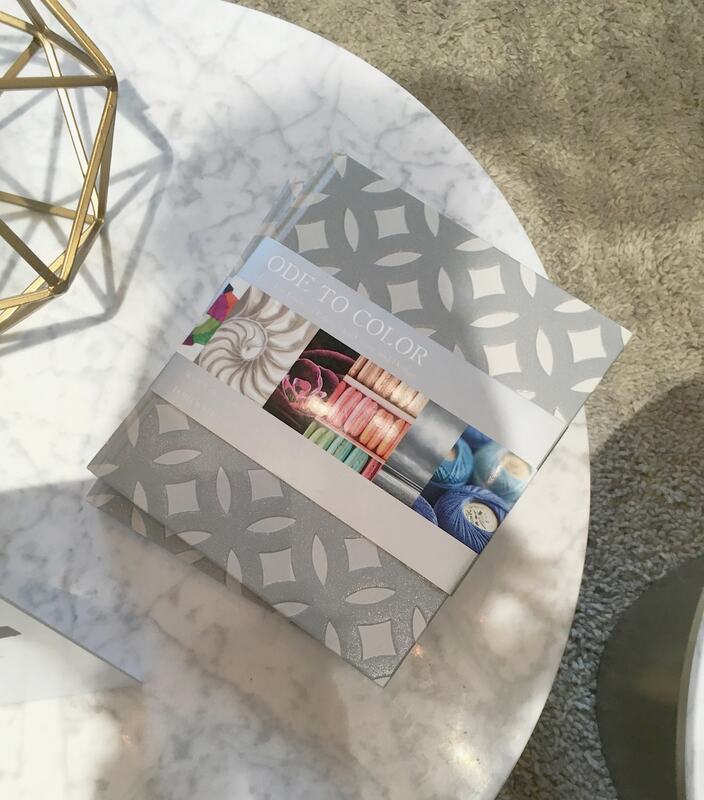 Lori has recently had her first book, Ode to Color, The Ten Essential Palettes for Living and Design, published by Harper Collins. This book explores Lori’s poetic and kaleidoscopic expression of color, and takes the reader on a journey through many different perspectives from cultural, religious, social and emotional points of view – all through the lens of ten distinct color palettes. Evolving as an artist is a journey. What are some things you have learned thus far in your own creative journey? Lori: I have learned so much it is hard to answer that question in just a few words. Each day, there is a lesson – sometimes big and sometimes small. But if I had to say what I think has been the most important lesson in my life so far – I would have to say that being authentic and true to oneself is paramount. There is always compromise in business, even a design business, but if you stay authentic it always works out. This applies to the design process and my creative thinking and evolution, but it also applies to how I handle relationships and make business decisions. How does color personally impact you? 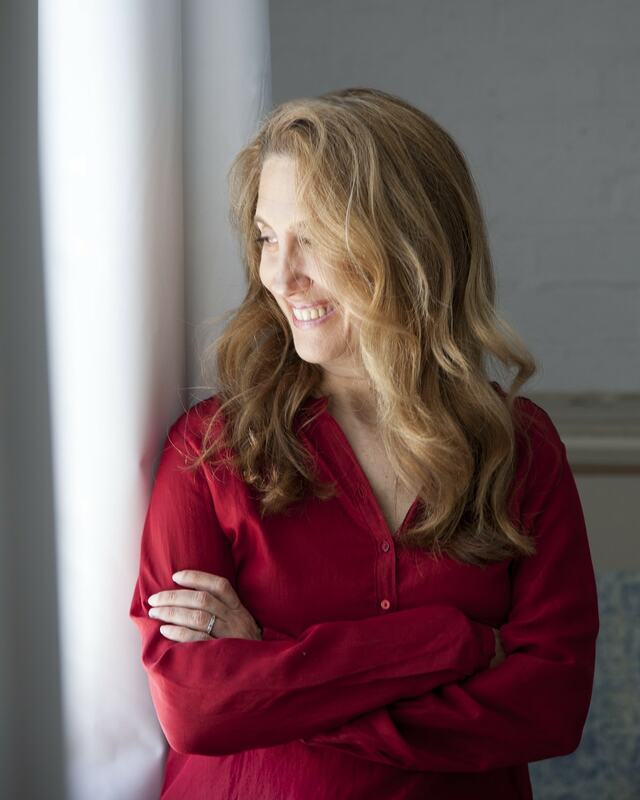 Lori: It affects my mood, my spirit, and my energy; therefore, it impacts my decisions, my health, my relationships, and every aspect of my creative work and my company’s finished product. What does a day in White Box Sanctuary look like? Lori: Each day is very different. But generally speaking, we have a studio meeting with the team and review what is happening! We go around the table at the beginning of the meeting, and each person shares a personal lesson of the day or week. That centers us, and then we discuss the details of our studio work. We encourage hands-on painting and drawing. 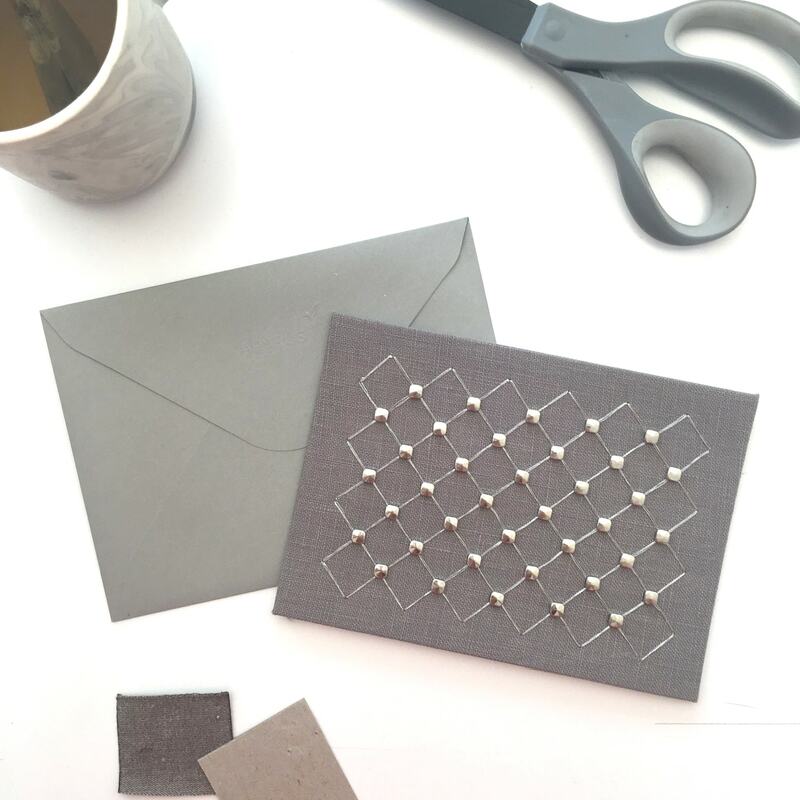 We play with color swatches to specify the products we are developing- whether it be a textile, wall covering, rug, or even a Papyrus card! We are quite casual, with music usually playing. And we drink a lot of tea. Do you have any special places where you venture to for color inspiration? Lori: I know you will not like such a general response to this question, but my inspiration is EVERYWHERE, often in the most unexpected places! Interior spaces influence the way a person feels and lives. 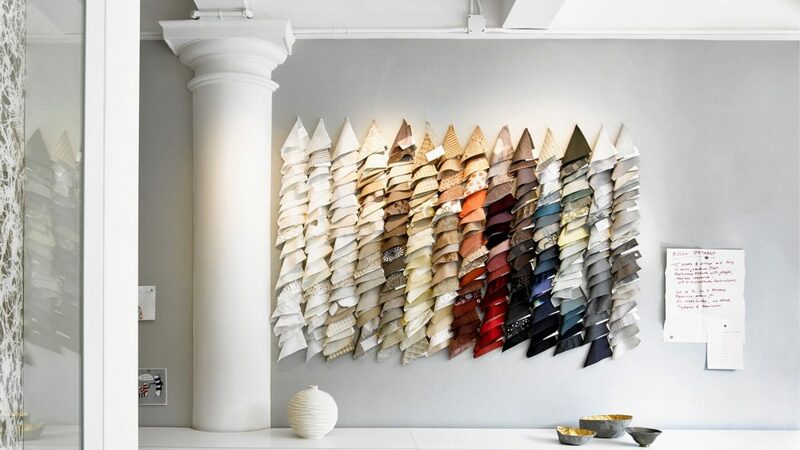 What do you believe are some of the most important things to think about when making color choices? Lori: The most important thing of all is to NOT follow color trends, but to find out what colors are right for YOU and use them! My book talks about this – in fact, that is the overall theme. Find the colors that make you feel a certain way and use them. Colors have the power to transform your world when used in your personal space. 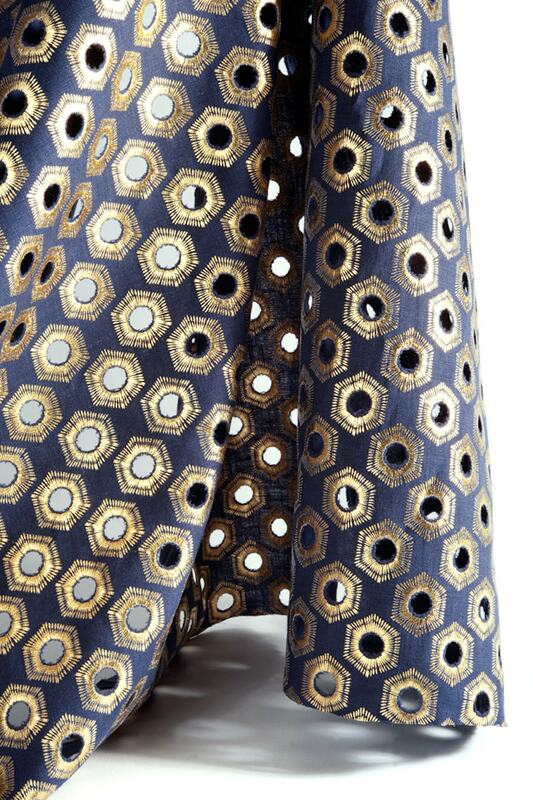 From a product perspective, you are most known for textiles. 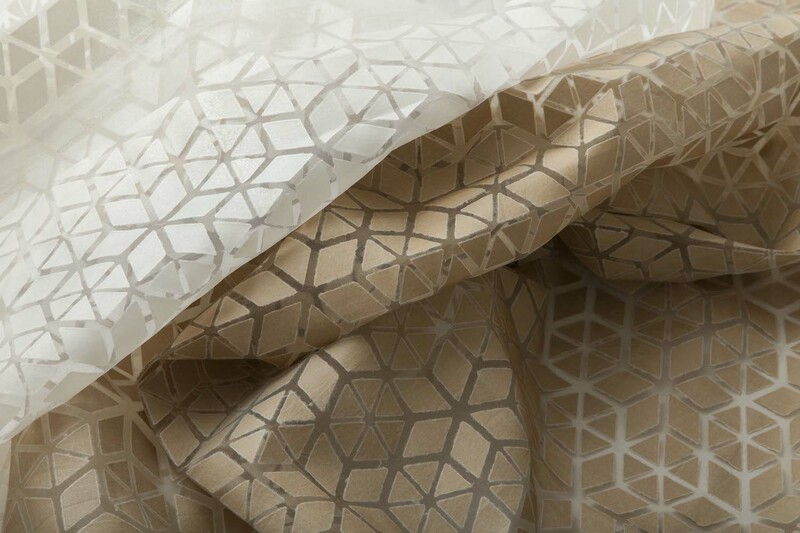 How is the design process and the use of color different with textiles than with other products? Lori: It is very complex because most textiles are comprised of many yarns and each yarn can have its own color or colors. The type of yarn used results in more creative decisions -linen looks very dry and silk looks very shiny – and this results in additional color shifting in the finished product. For me, the more nuanced the result is, the more interesting and soulful it is. Thank you, Lori, for sharing a bit of your journey with us! In the Spring of 2017, Lori’s newest collection “Contesseration” launches, and it is yet another stunning tribute to her creative process. 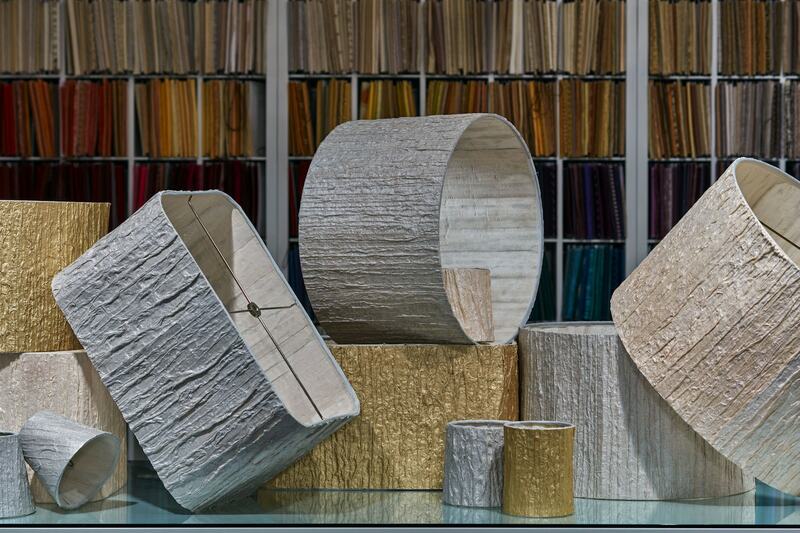 The collection pays homage to the surfaces and patinas of art forms, both ancient and current. 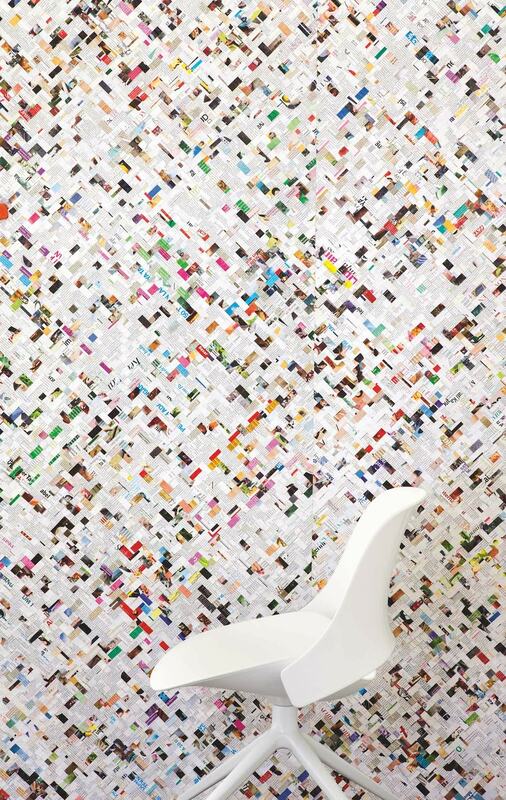 It takes inspiration from speckled glazes, oil-paint chips, mosaics, and the sheen of metal sculpture. Contesseration transfers these layers of color, texture and pattern into beautiful and highly accessible wall coverings and textiles.